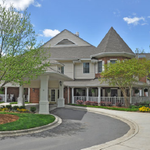 Emeritus at Eastover, located at 3610 Randolph Road, Charlotte, NC 28211, is a senior living community specializing in Alzheimer's, Assisted Living. 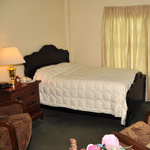 The community is a part of Emeritus's family of senior care communities. 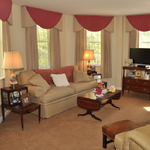 The cost of living in Emeritus at Eastover starts at about $1,890 a month. Emeritus at Eastover is conveniently located by Cotswald Shopping Center, Mint Museum and across from a wide selection of physician offices, which makes your traveling quick and convenient. 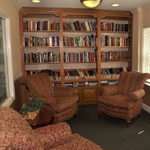 View the complete list of or for all Emeritus Charlotte facilities Charlotte assisted living communities. For more info on Emeritus at Eastover, contact the community with the form to the right. 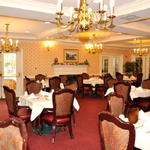 Emeritus at Eastover is located at 3610 Randolph Road, Charlotte, NC 28211.